Pam Sheppard, owner and CEO of Pam Sheppard Publishing under the auspices of Pam Sheppard Ministries is a published author of 7 Christian non-fiction book and two training manuals. The subjects of her books, articles and blogs are directly linked to her life’s work as a licensed therapist since 1973, and an ordained minister for 37 years. 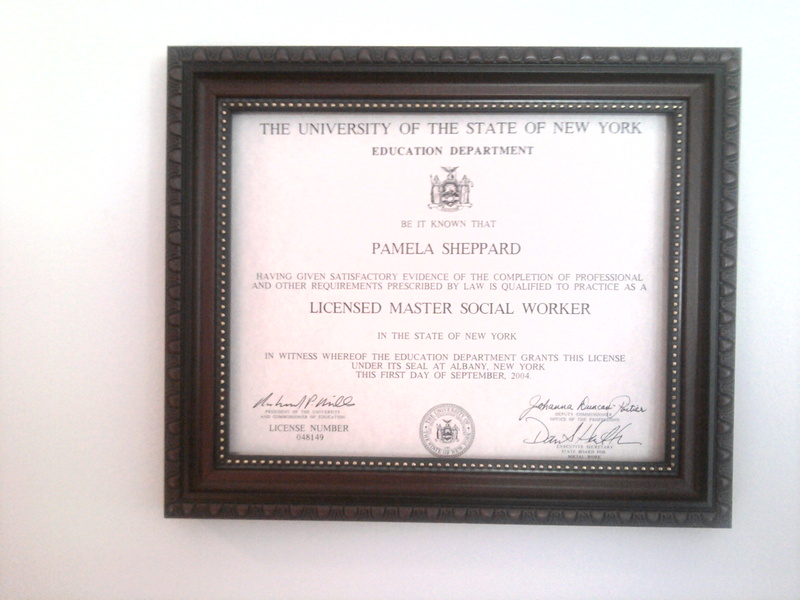 Pastor Pam obtained her masters of social work degree in June 1973, conferred a life time license which requires her to register every three years. Operating fully as a Christ-centered pastor, she stopped renewing the LMSW in 2014. Pam has been a minister of the gospel since October 25, 1981. Though the Lord keeps restoring her youth like the eagles, she ministers as a prophetic spiritual elder for “such a time as this.” In the early 70’s, she was an atheist, a psychic medium and an astrologer. No one ever gave her a tract, invited her to a church or ” led her ” to Christ. THE MOST IMPORTANT DAY OF HER LIFE WAS 41 YEARS AGO, when JESUS CHRIST stopped her world from spinning and set her on her unique path. In a nutshell, Pam Sheppard is an END TIME WATCHMAN, who prepares and warns the elect of God, relative to newsworthy events, through you-tube, blog talk radio, articles, and by way of this publishing site. I am very interested in your knowledge of chakras I would like to talk with you more about demonic power and how to withstand it. Contact me at rescueonfb@icloud.com or you can call 888-818-1117 Everyone gets an initial phone inquiry session of about 15 minutes at no charge. Beyond the initial contact, function on a fee for service basis. You are a strong sister in the Lord. Hope to meet you one day. Thank you. What makes you consider me to be strong in the Lord? Blessings Pam for stopping by for a cup of Christ with me at Christian Comfort & Conversation Cafe. What a mighty works you are doing here for all of us servants to embrace. I look forward to more fellowship with you Pam. Beautiful woman of God you are. Your God-given tags (talents, abilities, gifts, and skills) speaks to the heart. Thank you, My Sister for your words of encouragement, appreciation and suppot. I will certainly visit your other blogs. I like your blog. It always wonderful to hear the good things that God has done. If you get a chance come visit my blog at http://www.nothingisunreachable.wordpress.com/category/a-walk-with-christ/ and let me know if you like it. I like your blog as well. I could relate to the article about 30 years of preparation for 3 years of glory. I have waited 30 years.